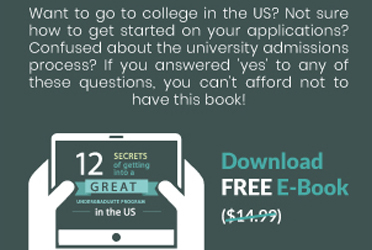 Are you confused about when to apply to US Universities? Don’t worry, we have a successful applicant unscrambling the jargon around ED, EA and RD for you. In my last blog for BrainGain Magazine, I spoke about why Emory University was my choice. Now, I want to talk about why I applied Early Decision. 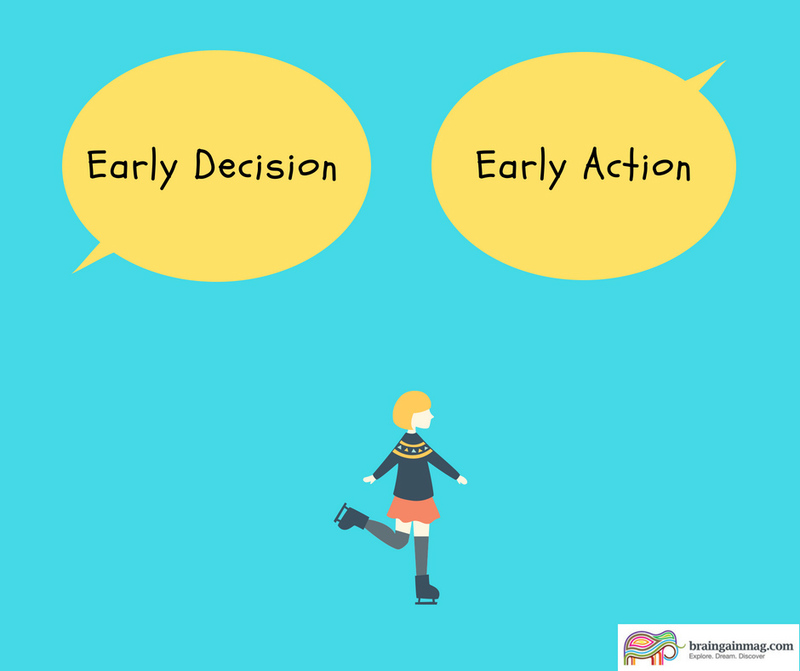 First, what is Early Decision? ED or Early Decision is the applicant status granted to students who apply within the binding early admission cycle, which generally runs till the first week of November for most schools. So, ED allows you to apply to the college of your choice early, and reap the benefits of greater acceptance rates than in Regular Decision, and a quicker decision from the university or college you have applied to. Be aware though, greater acceptance rates don’t mean that you can apply to a college that you would probably not find admissions to in the Regular Decision cycle. Greater acceptance rates and lesser applications, in the words of my amazing guidance counselor, allow your application to be analysed with a greater level of scrutiny and spotlight than Regular Decision allows. But yes, ED does have its benefits. And I’ll tell you three compelling reasons to apply ED to your dream college. You have a fairly strong application for a extremely competitive school, have a compelling story to tell, which differentiates you from the rest of the applicant pool, and you want your application to be considered with due attention. You have the stats to get into any college of your choice, but you just like your dream college so much that you are ready to commit. Heads up! ED decisions are binding in nature, so you are required to attend the college once admitted. You have Athletic and/or Legacy considerations and would like to focus on athletic endeavors in your final year, rather than putting in that time and effort to research and apply to other colleges. So, what do you do if you want to apply early but not bind yourself to a single college? Don’t worry, there is something for you as well! EA or Early Action is an admission cycle that coincides with ED but allows candidates to submit non-binding applications, and receive their decisions by January. Most top private universities don’t have this option. However, a lot of good public universities do. Putting together your best possible application on a tighter deadline, without any real advantage seems counterintuitive and challenging. PRO TIP: Always remember that your ED or EA application must be your best possible application the the college and not a half baked effort to put it in before the deadline. If you haven’t finished your application to your liking, do not, I repeat, DO NOT apply as an ED or EA candidate. This is because once rejected, you will not have the opportunity to apply to the same college(s) in the Regular Decision round. I chose Early Decision because I felt strongly about going to Emory. And it worked for me. So, what is it going to be for you? Early Decision, Early Application or Regular Decision? Consider your options well and make your choice. Good luck!